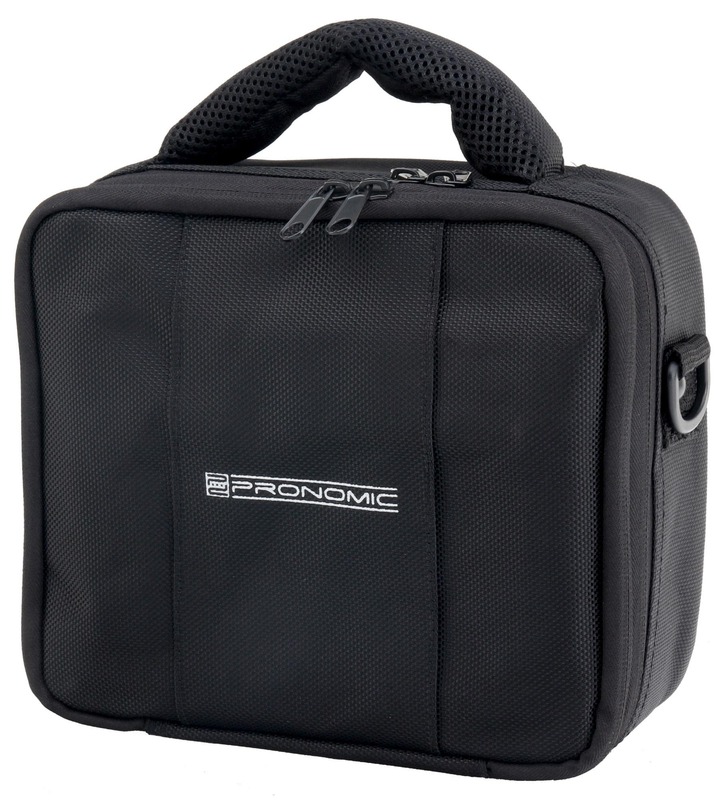 The Pronomic RB-Flex bag is made of highly durable, double-woven fabric. 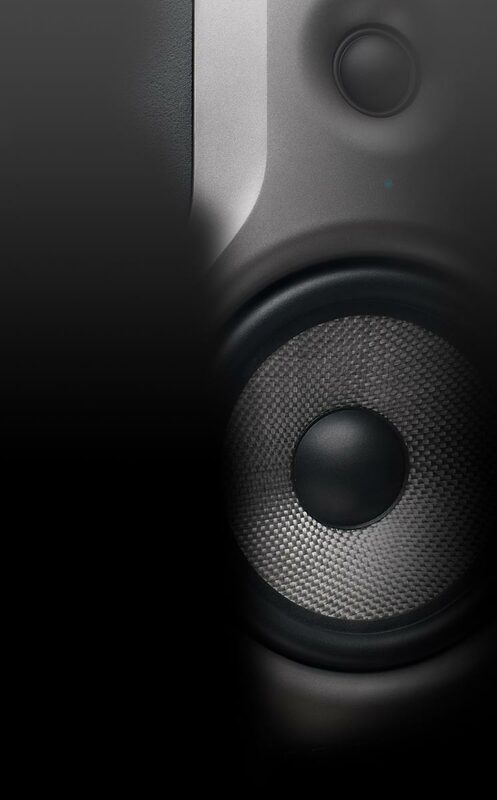 This special processing technology guarantees perfect tear and water resistance. 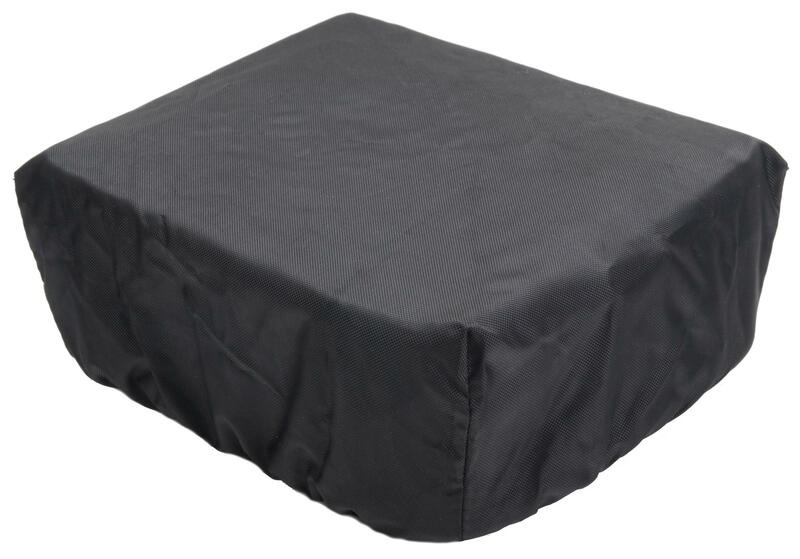 By the generous padding this bags guarantee best protection for your instrument. 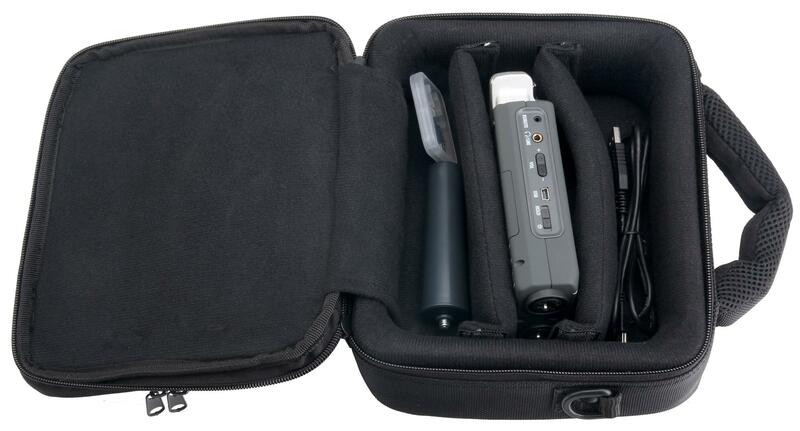 The bag is specially designed for pocket reckorders, but can handle also cameras and other electronic equipment. 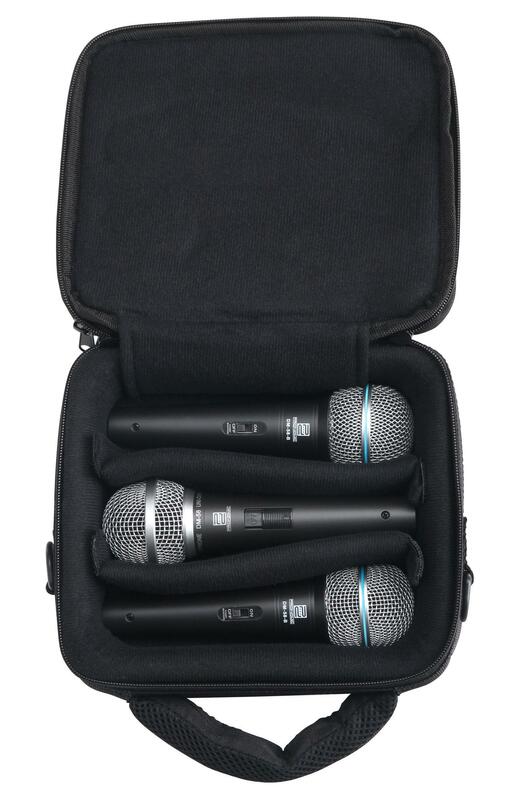 With the ability to split it up to three departments, it can also stow cablesm microphones and other accessories safely. An additional rain coat protects the bag especially from moisture. 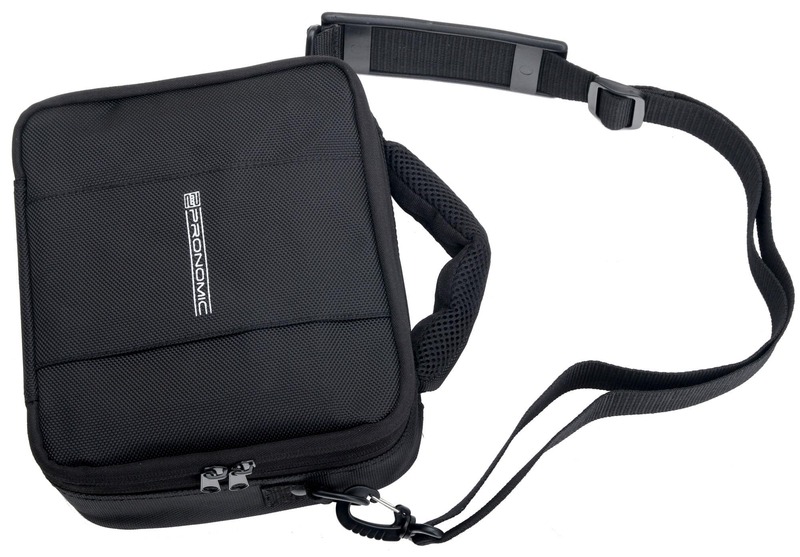 The bag can be carried with the attached handle or shoulder strap either. 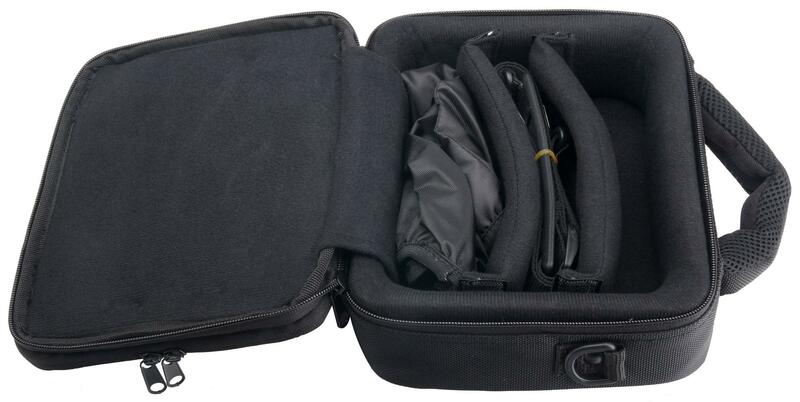 A flat outer pocket offers space for small accessories such as USB sticks, SD cards, etc.